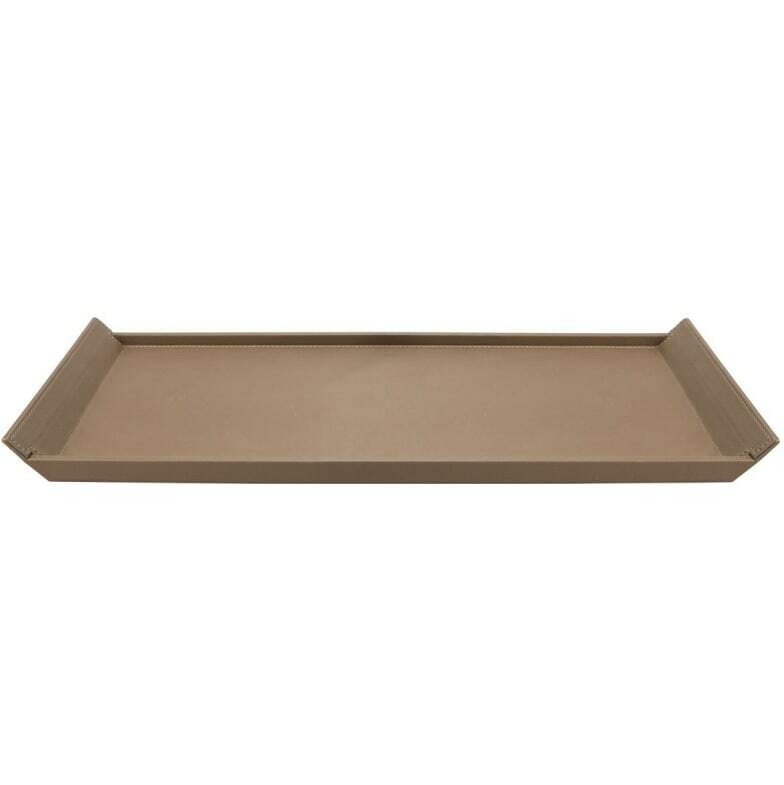 Simple and practical tray made of high-quality faux leather. The Ivana collection consists of impressive chocolate brown faux leather accessories that add a personal touch to the guest room. For over 30 years Aliseo has been at the forefront of a new culture of hospitality solutions. An efficient reinvention of luxury where the importance of design and function combine with the celebration of essentials to create an aesthetic functional refuge for the enjoyment of the guest. Do you have a question about "Ivana (tray)"? How can we contact you?